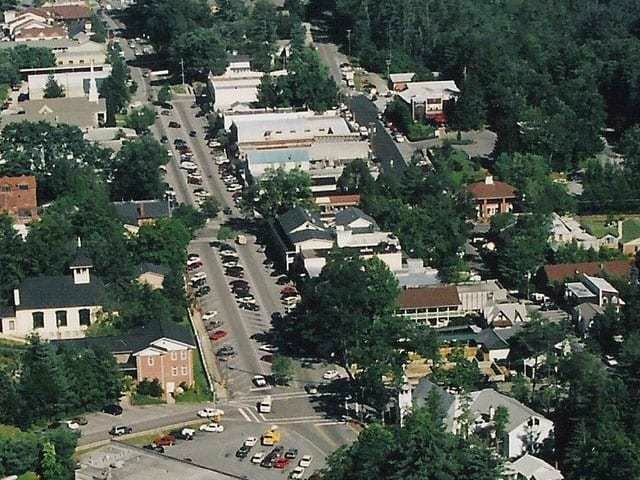 Highlands NC is home to one of the most romantic hotels in the United States. Trip Advisor recently compiled a list “Top 10 US Hotels for Romance: Travelers’ Choice 2011”, and the Old Edwards Inn and Spa was number two on the list. 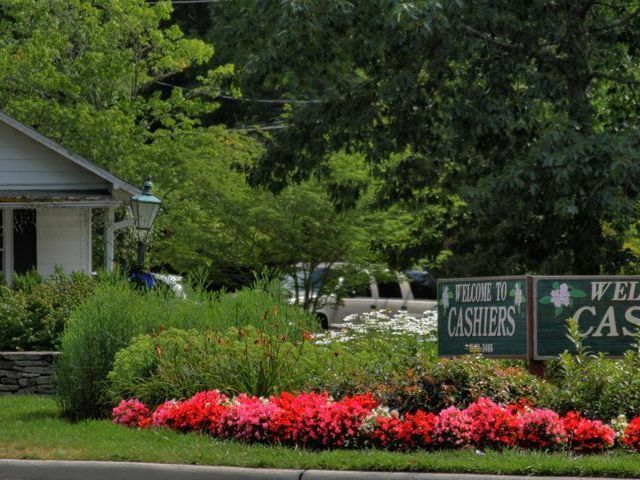 Old Edwards Inn and Spa is located in the magnificent setting of Highlands NC. 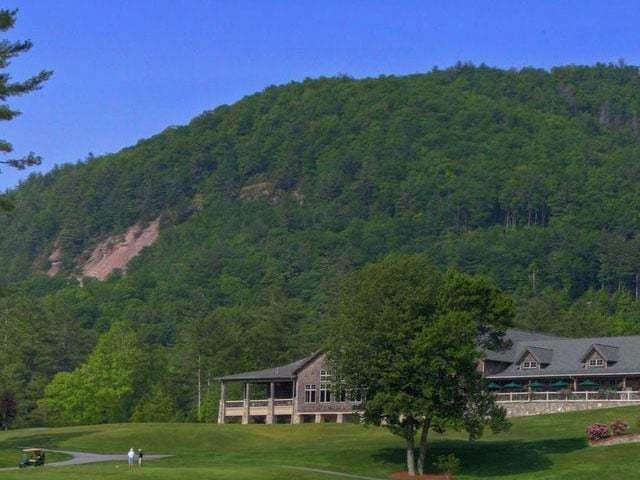 Known for its relaxed luxury, the inn encompasses relaxation, recreation, wellness and more, offering unique activities, interesting events and romantic packages year round. Of course the Old Edwards Inn and Spa may be recognized as one of the most romantic places in our area, but it is not the only romantic spot. A quiet hike along a scenic trail leading to a stunning waterfall is one of our area’s most romantic ways to spend a day. Visiting Highlands provides an instant romantic connection. 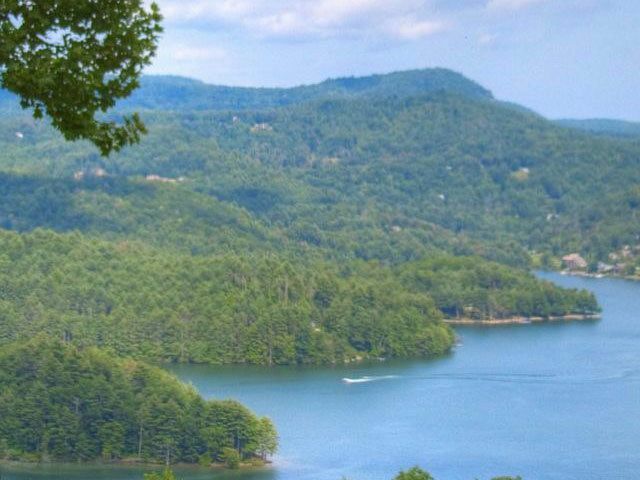 Highlands North Carolina represents the perfect mountain getaway, an ideal place to escape to. Fine dining, exceptional shopping, fitness and luxurious spa treatments appeal to all five senses and make a weekend away complete. As the season of romance kicks off with Valentine’s Day next month, Highlands North Carolina is just the place to get in the mood. Click here to visit the website for the Old Edwards Inn and Spa. If a romantic weekend in Highlands is wonderful, imagine what it would be like to own one of the Residences at Satulah, an Old Edwards Development within walking distance to the Inn and all of its amenities, as well as shopping, dining and cultural venues.